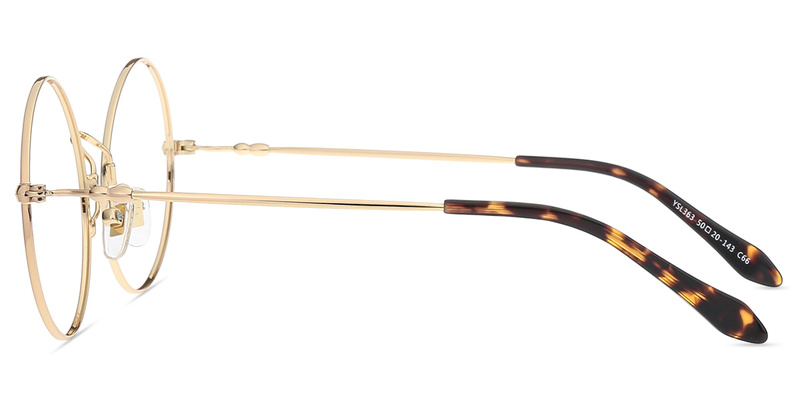 Features: Harry Potter; Lightweight; Ductile Metal. 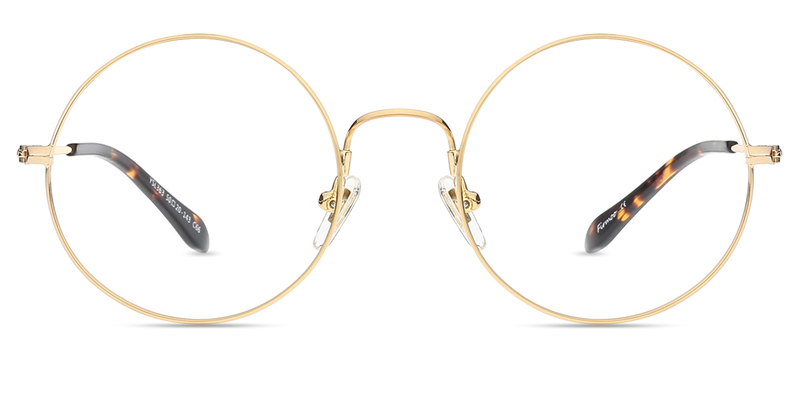 #YSL363 by Firmoo is a Memory-Metal frame with adjustable rubber pads in Medium size. 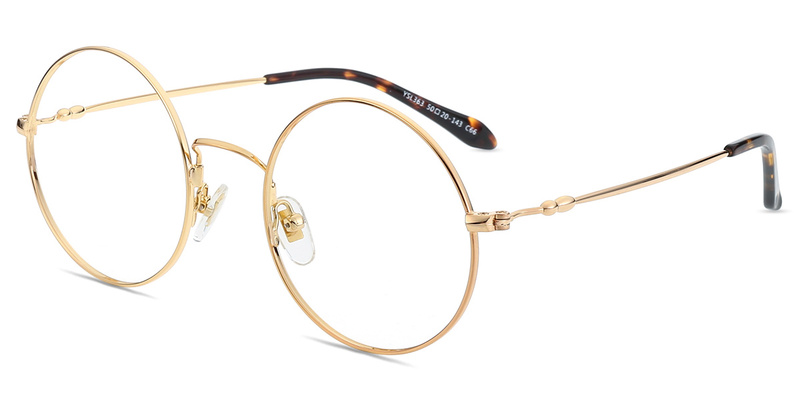 This metal frame features a polishing metal finish and Harry Potter style. If you are a big fan of Harry Potter, this is exactly what you desire.